This research initiative focuses on understanding the impact on sales management and sales leaders. To gain more perspective from the different levels within the sales organization, participants across industries provided input on the strategies and actions used by top performers that is different from their lower performing peers. 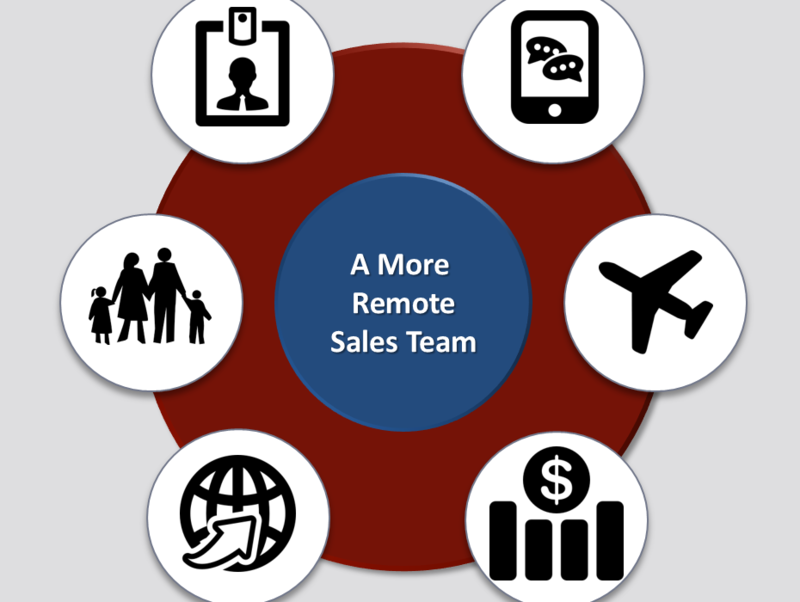 The research looked to identify specific things that sales managers of remote sales teams can do to affect performance at the individual and team level. Amount and types of communication, feedback and coaching to drive results. 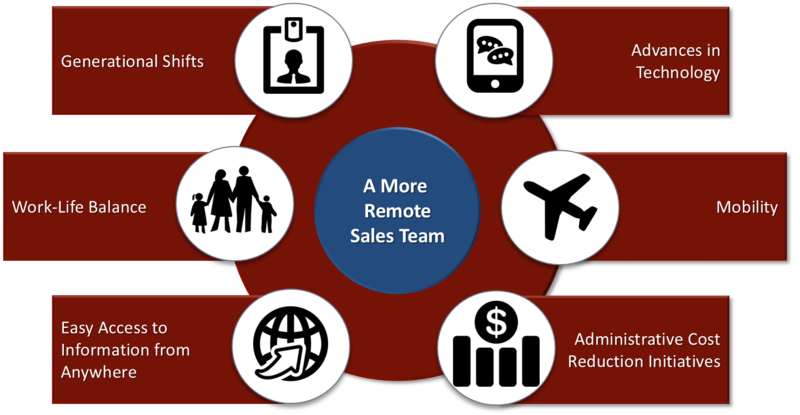 Engagement of remote sales people as a process as compared to events. Value of sales managers and leaders participating in customer & prospect meetings (and the resulting effect on results). In our survey, over one third of respondents are in a physical office fewer than five days per month. This presents challenges for managers in many areas with the primary areas being knowledge transfer and engagement. The research findings suggest three important ways to combat these challenges, lead more effectively, and deliver sales performance. SOAR Performance Group is a client-focused sales consulting and training company that concentrates on sales performance improvement. We accelerate results for our clients through the development and execution of new sales and go-to-market strategies. Clients achieve success through our unique process of insights, diagnostics, consulting and training centered on a comprehensive understanding and connection to each client’s business.